Today hosts Jen and Bailey add another Whole30 podcast to the mix and tackle the topic of how to start a Whole30, and what the best practices are for a successful round. 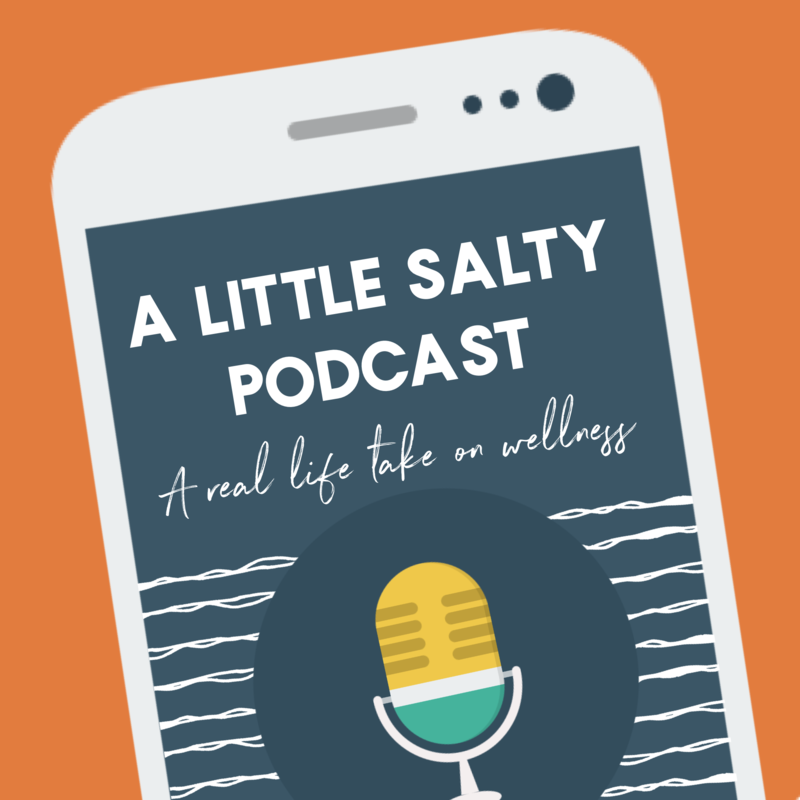 Having both experienced different things on their rounds, and reasons for doing one, Jen and Bailey provide a lot of practical advice on Whole30, no matter who you are. 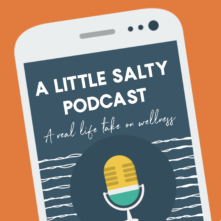 They cover topics like how to stop making excuses, and what those common excuses for starting a Whole30 and leaving your previous bad habits behind are, how to plan ahead and be prepared, and how to not overcomplicate it. At the most basic level, Whole30 is just eating real food. Jen and Bailey give the down-low on how to do that and not make yourself miserable. They also discuss not binging on non-Whole30 foods before you start by having that “diet starts Monday” mentality, how to raid your cabinets, even if you’re living with a roommate or spouse, and how to identify your own personal “food with no brakes”. This episode is full of helpful, practical advice on how to make this your most successful Whole30!